If you have a Sega Master System with a Megaever Drive or have an Emulator, then you are in for an arcade treat, as another SMS release for the coding competition 2015 has appeared. With similarities to Horace Goes Skiing, in 'Ski Master' by efry, Niloct, edwin diaz you play as a skier on a downhill race to reach the finish line. 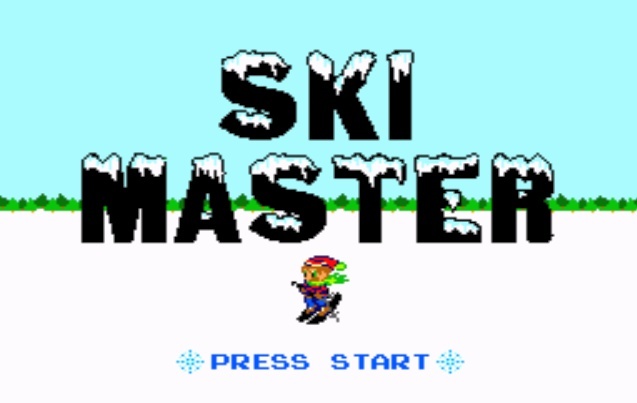 Featuring a great sound track both in the main menu and during the game, Ski Master is a ton of fun. The controls are easy to master with the player being able to manoeuvre over jumps, with increased speed and the avoiding of tree's. 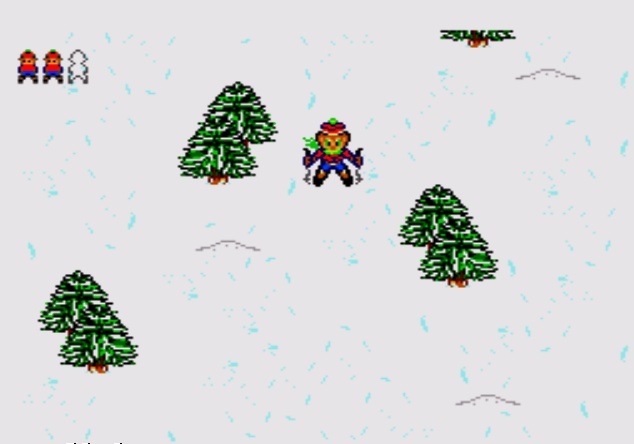 Ski Master also features smooth graphics and game play that is enjoyable for all the family. Currently the game is still in a development phase with more features promised throughout this year such as a points system, high scores, more levels, collectible objects on the map and more gfx.